I'm back again with another great interview with another great young professional. I feel so honored when someone has read my blog and reach out to me to express their feelings about it. This next young professional did that when reading another 'Your Own Boss' story. He was impressed how it was presented and we started to digital talk. I was interested in his story as it was something new for me and didn't know about it. Before I knew it, he was already on the island. So the interview went on face to face. That makes the interview so fun to do, cause I really get an personal insight of the person. So, lets get this interviewing rolling. IRumba, what's the idea behind the name and what is IRumba Productions all about? It's a funny story actually. I was searching for a name to fit all the elements I have for the IRumba app. I wanted something that has to do with music, happiness, good vibes, events or something in that trend. But I couldn't put my finger on it. One night I dreamed about it and I woke up with RUMBA in my head. At that moment it totally made sense and that's how the name was born. The I represents the fact that it was going to be an app, as in something digital. 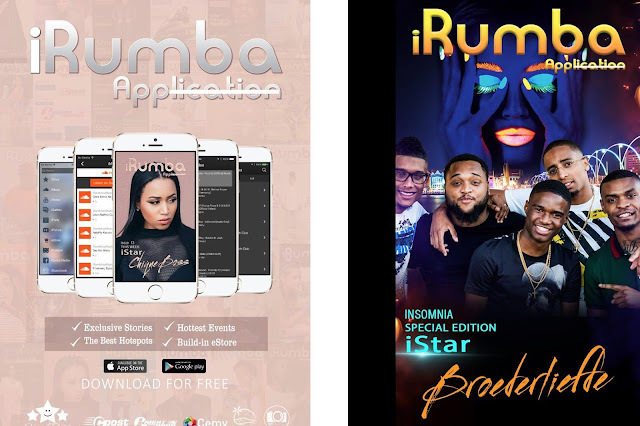 The IRumba App is a platform to share the stories about our local artists and entrepreneurs or young professionals. We started first with the app, which you can download for free in the apple app store and google play store. Here you'll get insights about local stars and entrepreneurs, information about events and parties, an e-store and many more. Beside the app, we are launching our new magazine in 2017, which is a broader version of the app. An IRumba TV channel concept is also our plans. The IRumba Productions is the official business name I put out when I came back to Curacao 5 months ago. I wanted one name for all the activities we were doing, like the app, the magazine and the TV channel concept. We also design apps for other companies, so I wanted that everything would be under one roof. And that is how the IRumba productions began. 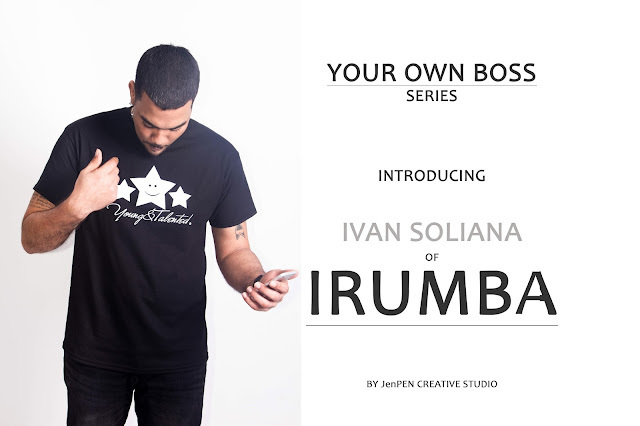 Why did you decide to start with the IRumba application and the IRumba brand? I was at a gathering with some friends and someone started to talk about a girl who was a miss Curacao Universe some time ago. But everyone started to talk a bit negative about her. So I asked them how they knew for sure that what they were saying was true. They actually didn't know if what they were saying was true. It was news they heard from other people. So, I started to wonder about that situation. What would it be if that person had a chance to share the other side of the story? When doing so you can find out stuff about that person that doesn't relate at all with the image that society has made of that person. 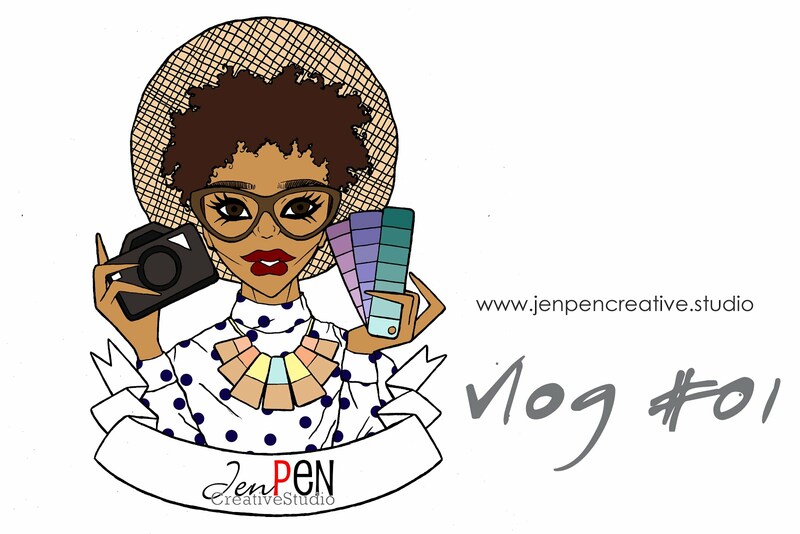 I started to evolve the idea and I noticed that other platforms had kind of the same concept, but were very selective who they wanted to share their stories about. If you reached some kind of status or are the hot topic of the day, then they'll feature you on their platform. But actually there is so many people that can really inspire others with their story, that we decided that the IStars of the week would be more broader concept and from all different areas. So, you don't need to be a huge star or even a star to be an IStar. Your story needs to be inspiring so you can impact others to follow their dreams. So that was actually the concept that started the IRumba app and the IRumba brand, which then evolved in a real business. When did you realize that this could be a real business? 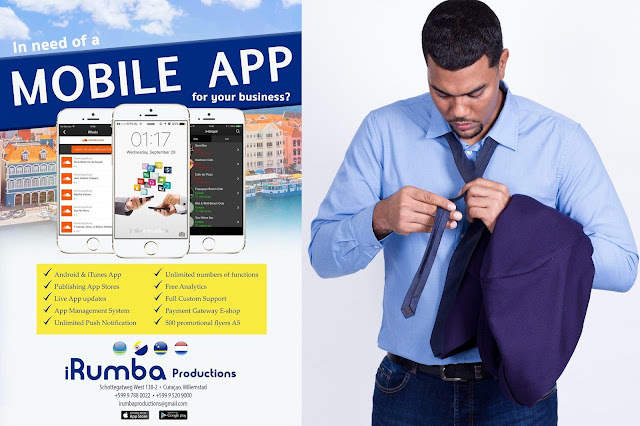 While I was working on the IRumba brand, I was still working for a company in the Netherlands. I was still living and working there. Besides working on the app, magazine and TV concept, we started designing apps for other companies. My work schedule of my full time job was crazy, but for like 6 or 7 months I was very dedicated in my lunch break, in the bathroom to be exact, working out the concepts of the app, magazine, TV and even the apps we were designing for others. In one of those lunch breaks I started to really think about my commitment to this and the team I was working with. At that moment I decided I wanted to be my own boss and have my own business. So I was like, why not make this into a real company and business. I approached a company on Curacao to make a business plan for me about my concept. I thought when I get the outcome of the business plan I'll know for sure what to do, but my heart already has taken it's decision. And I also had only two more months for the end of my contract at the company I was working for and to make the serious decision switch. So, I had to think fast. Later that same company, who made my business plan, asked me if I wanted to participate in a Shark Tank kind of program. Of course I said yes, because there would have been international and local investors involved. All went well and our business plan was in the running, but it seems that the business plan of other companies were not of the standard of the program. So after a while I got a call that they are going to pull the plug, because they couldn't find more businesses with a good business plans to participate in the program. That totally pissed me off, because I've already moved to Curacao and started to evolve the business here and we were the only company that had a solid business plan, so why not give us a chance? But at the same I applied to participated in another entrepreneur program called the Business Boost. Unfortunately at first I was declined admission as I was still living in the Netherlands and the program was already full. But they told me that they would put me on the waiting list. After two days they called me back and told me that someone wasn't participating anymore and that a spot opened up. I had another chance here to keep on going with making IRumba an official brand. This all happened in the past year. And I'm very proud of the concept of my business and that's why I'm going to keep pushing till I accomplish all the goals. Sometimes I forget that it only has been 1 year and that things don't move so fast in my mind. What are some high and low points of starting your own business? To be totally honest, with the app, we had no low points. Everything just went and still works smoothly. We are one team that consists of 3 people; me, Tiffany Anthiona and Jennfer Sint Jago. We are all three on the same page and direction with the vision we have for IRumba. The low points came a bit with the planning for the magazine, as we had some issues that was out of our control to finalize the magazine. For that reason we had to postpone our launch of the magazine for this year to early next year. But we are happy to have the opportunity to set a new date for the launch already. Some other lows are just personal stuff, like I had to move back to Curacao and leave my girlfriend in the Netherlands. But all by all for this first year, there were more highs, like now we have 10+ apps to design for clients here on the island of Curacao and for some in the Netherlands, than lows. I have now a real focus to build something great. I still don't have a steady income, but that isn't that bad if you know that you are doing all of this to follow your dream. I've struggled in the past, but without a vision. Now I struggle with a goal and that feels amazing. What is your greatest achievement until now with IRumba? You know, the fact that we achieved so much already in such a short period of time is a great achievement. I still can't imagine that we have several businesses in line for us to design their apps for them. The fact that we already have our own office and are already expanding our plans for the future is beyond for me. I get my inspiration from my surroundings. I have a good creative balance with the app designer. So we bounce ideas from each other. My inspiration just comes within. What advice can you give to others who would like to be part of the YOB club? My advice to everyone is to just take the jump. Don't wait. Don't be afraid. Take the risk. Something that really motivated and inspired me, was a video by Steve Harvey that he talks about taking the jump. Maybe you'll fall, maybe you'll hurt yourself or maybe you'll fly. The point is to do it. If you really love your concept and work hard, at the end of the day when your parachutes opens and you're enjoying your view you'll be so happy that you took the jump. My parachutes still hasn't open completely, but I'm flying and meanwhile I'm enjoying the view too. One other thing, don't be afraid to get help, join with others to get where you want to be. Team work is always a good thing or even better. Do share the video of Steve Harvey with your readers, so they also can be inspired by his words. I got a little exclusive about a new project he's working on with a new partner. They are going to pimp up liqueur bottles or even water bottles. The examples they have are really awesome and it sure something to have for an event or a personal party. They will be launching in two weeks. Thanks Ivan for this inspiring interview and let us inside in your world. I wish you all the best on your businesses venture. 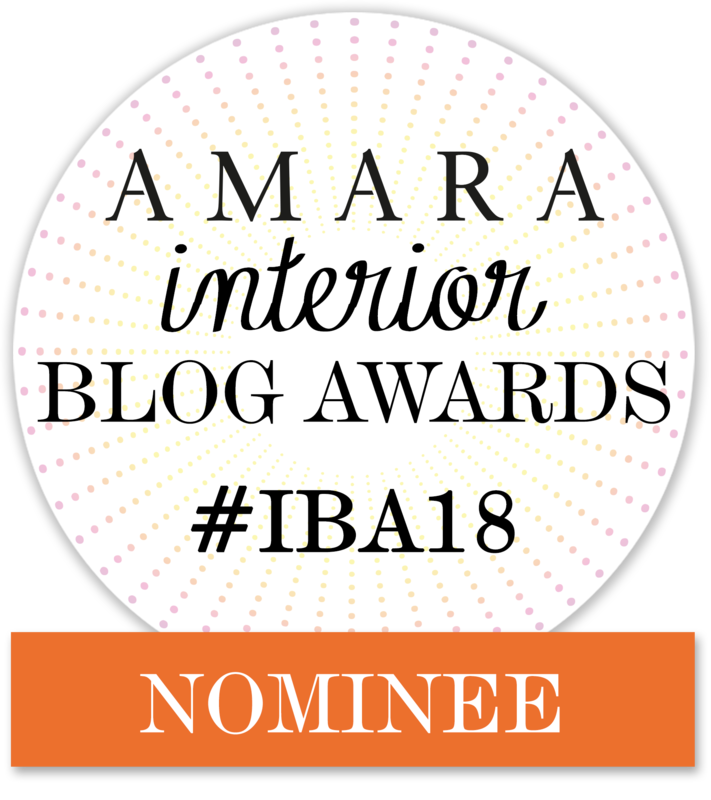 Thank you all for reading and being inspired. I wish you a fabulous weekend and I'll see you next week with another great story. Peacceee Outttt. I love the idea of showcasing inspiring stories. Although it sounds like Ivan has had a few disappointments, overall, things seem to be going great for him. That is so inspiring. Good for him for setting his mind to this and achieving great success!